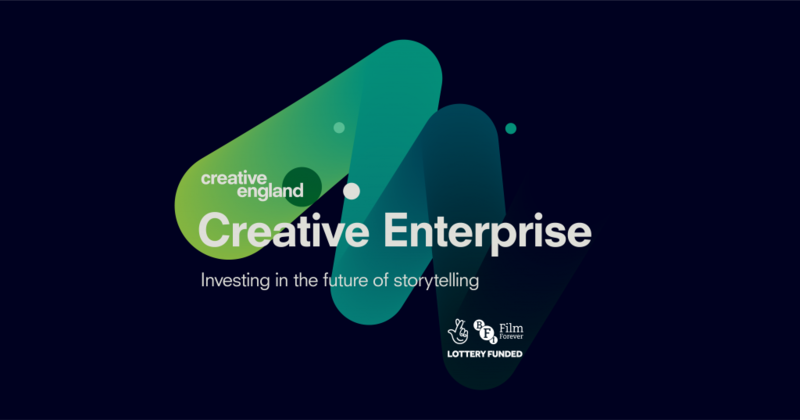 Creative Enterprise is designed to develop businesses working in moving image, to get them ready for investment. Join us for a networking evening as part of Norwich Film Festival, where you can connect to individuals and businesses working in moving image. Tickets are limited for this event – so book early! Venue: The Sir John Hurt Centre, Cinema City, St Andrews Street, Norwich.